Sculpt & Reform Physiotherapy and Clinical Pilates is a home-based studio in Mulgrave, featuring beautiful handcrafted Pilates Equip machines – two studio Reformers, a Trapeze Table, a Wunda Chair, a Ladder Barrel and a Spine Corrector, in addition to many props (foam rollers, spiky balls, fitballs, Oovs, Freeform discs, duradiscs, wobble boards, Bosu, dumbbells, Pilates sticks, and TRXs). We pride ourselves on quality machines and a huge range of accessories to provide you with top of the range Clinical Equipment class instruction and expertise. 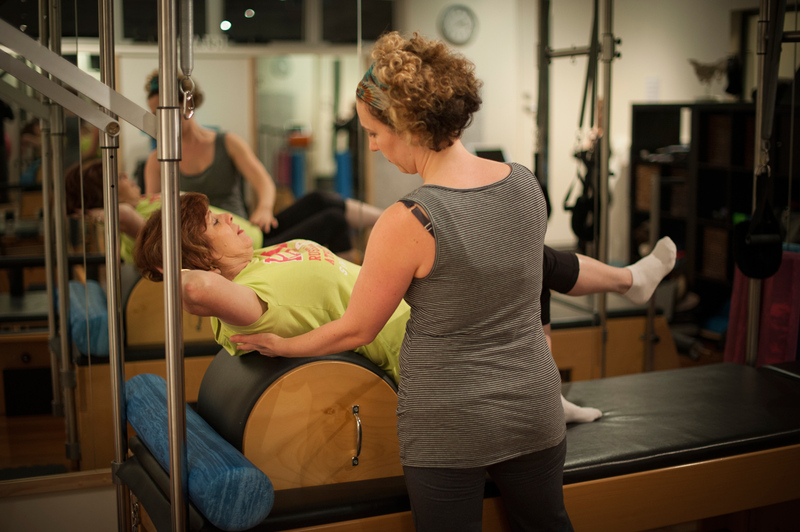 Kerry, the Business Owner and Chief Physiotherapist, has 13 years of experience in Clinical Pilates and 10 years of experience in Continence and Pelvic Floor Rehabilitation. 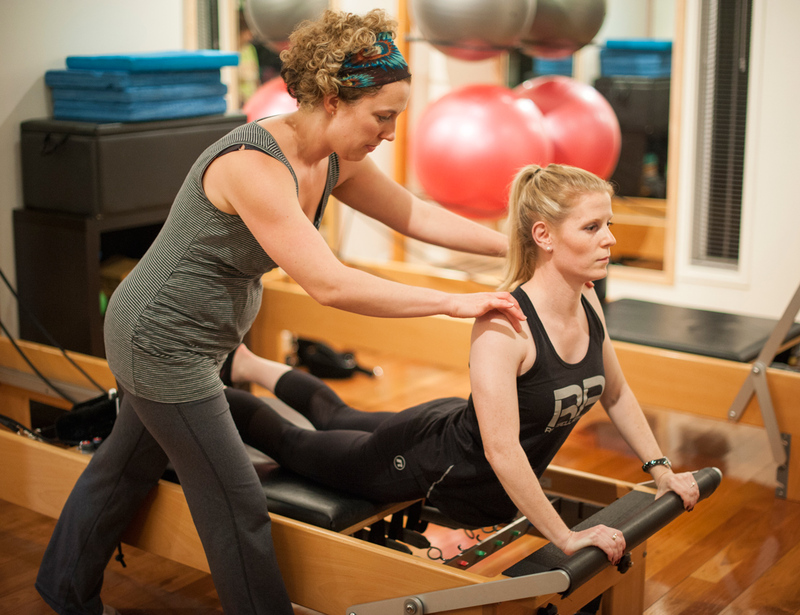 Her friendly and empathic nature, professionalism and enthusiasm for providing clients with the best service she can offer, helps to create a homely unassuming environment in which clients love to exercise.